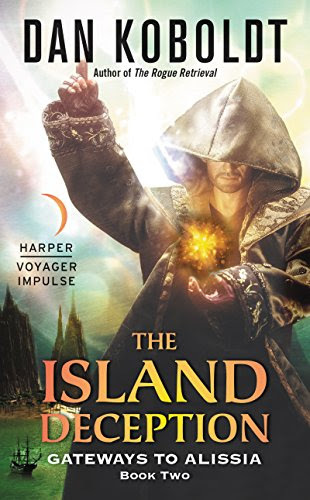 Thank you for joining us on the Virtual Book Tour for The Island Deception , an Epic Fantasy by Dan Koboldt (11 April 2017, Harper Voyager Impulse, 329 pages). This is the second book in the Gateways to Alissia series. 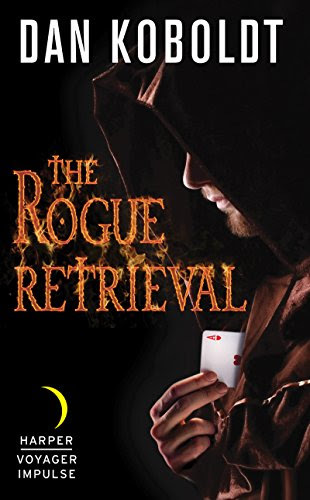 Author Dan Koboldt will be awarding a digital copy of the first book in the series The Rogue Retrieval to three randomly drawn winners via Rafflecopter during the tour. Please do take part: comment on our post and follow the tour where you will be able to read other excerpts (☀), interviews (ℚ), reviews (✍) and guest blog posts (✉). 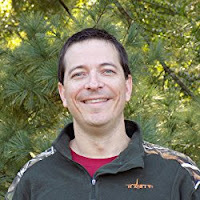 Luckily--or not--CASE Global is not done with him, and they want him to go back. The first time, he was tasked with finding a missing researcher. Now, though, he has another task: Help take Richard Holt down. Sleight of hand... in another land. Stage magician Quinn Bradley has one dream: to headline his own show on the Vegas Strip. And with talent scouts in the audience wowed by his latest performance, he knows he's about to make the big-time. What he doesn't expect is an offer to go on a quest to a place where magic is all too real. Yes, thank you for hosting... what a lovely blog you have!